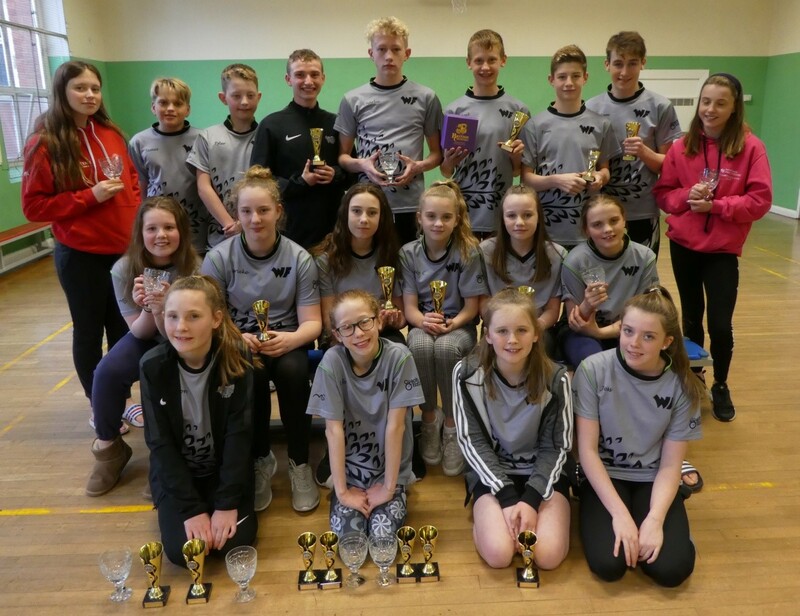 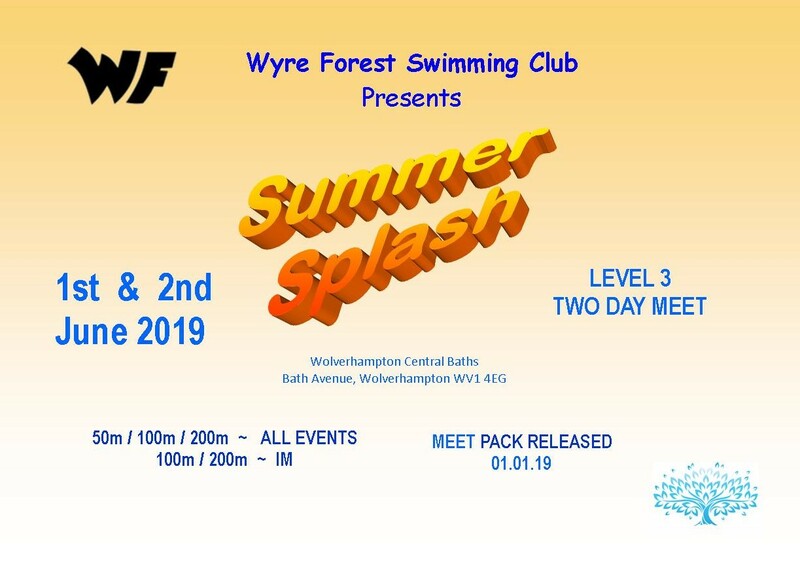 The Wyre Forest Swimming Club (WFSC) is an ASA affiliated competitive swimming club providing swimmers of all levels and ages the opportunity to achieve whatever they wish from the excellent sport of swimming. 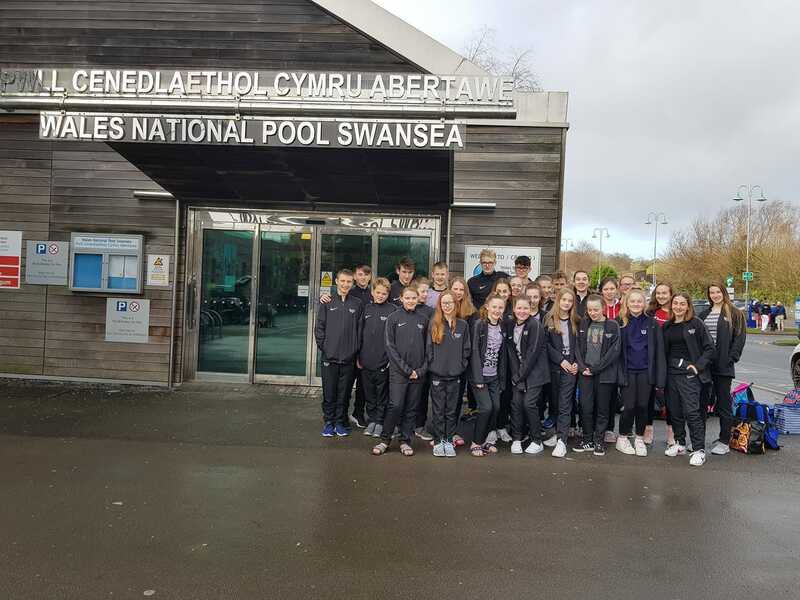 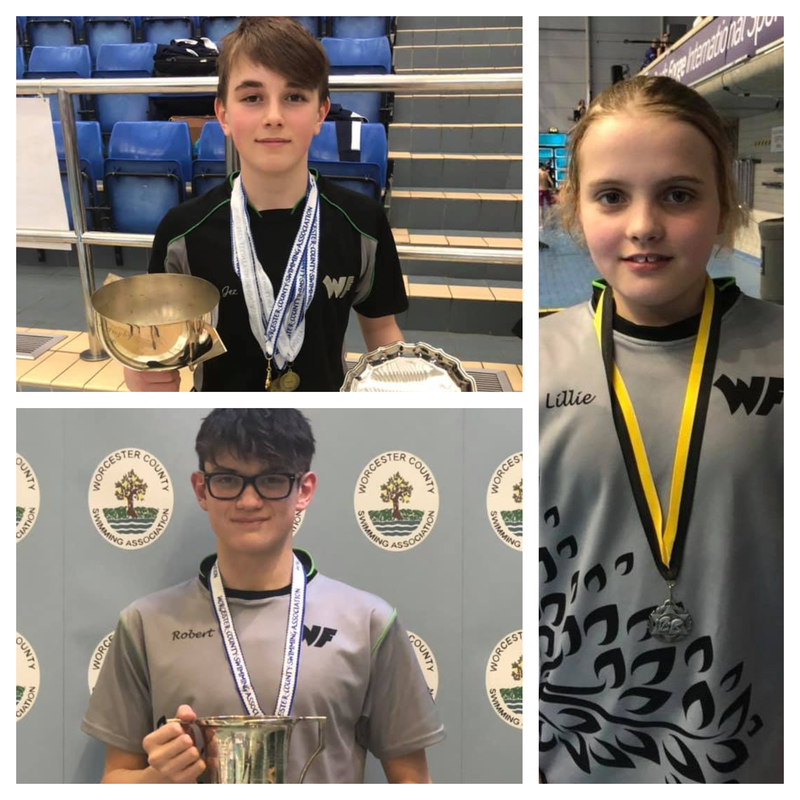 WF swimmers travelled to Wales over the weekend of 16/17th February for the Swansea Aquatics Spring Long Course Open Meet at the Wales National Pool. 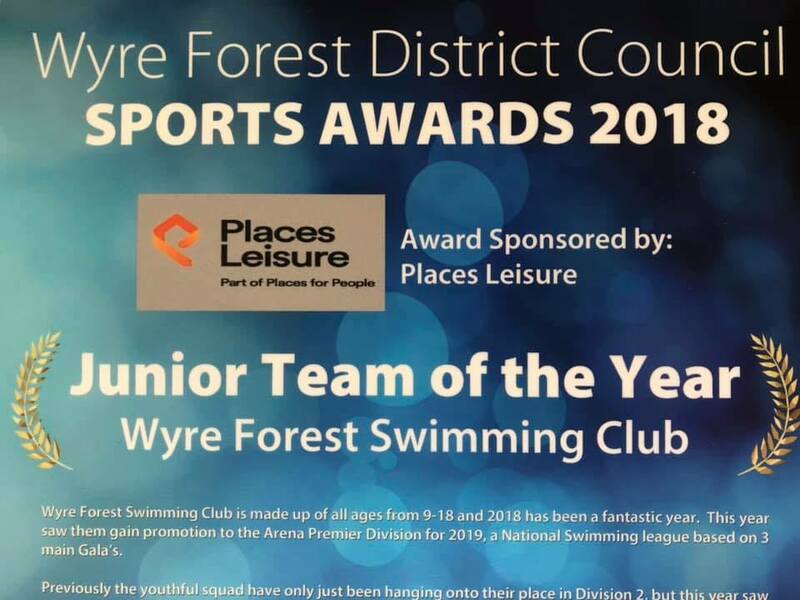 Wyre Forest Swimming Club swimmers won an incredible total of 88 medals across the three weekends, 26 Gold, 31 Silver, 20 Bronze and an amazing 11 Championship Medals. 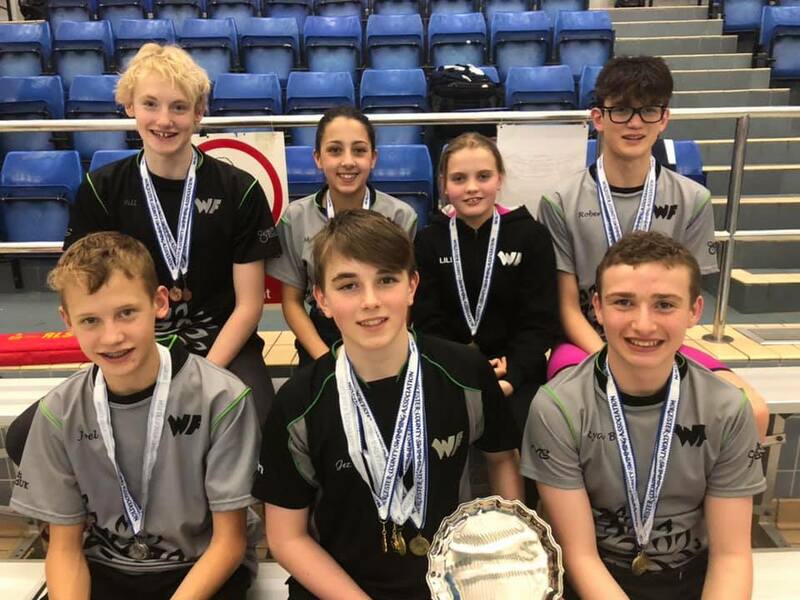 Congratulations to all our swimmers who have given us such a storming start to this year’s County Championships!